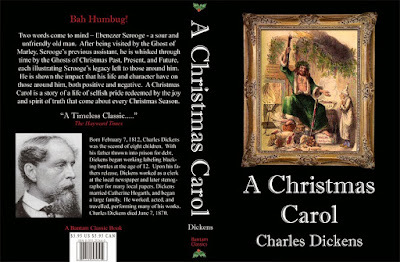 As History.com notes, Charles Dicken's A Christmas Carol was published on this day in 1843. 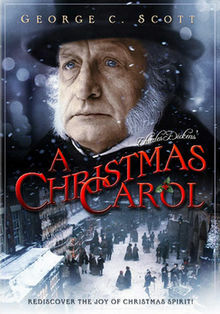 My favorite film adaptation of A Christmas Carol is the 1984 TV film with the late, great actor George C. Scott as Scrooge. I try to watch the film every Christmas season. And a very Merry Christmas to you, old shipmate. Let's both hope and pray for better health in the coming year.